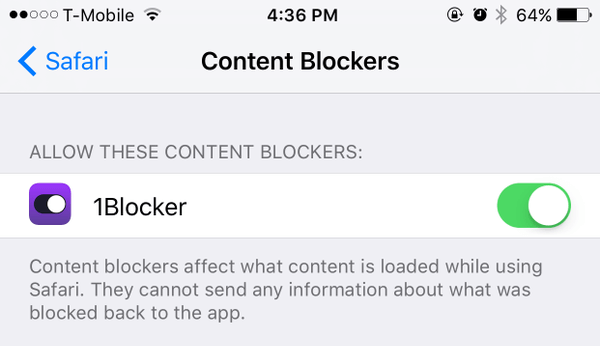 In iOS 9 there is a new feature in the Safari settings called Content Blockers. This functionality allows you to enable an ad blocker to avoid web pages displaying their advertisements and popups and to stop tracking data if you’re concerned about privacy. 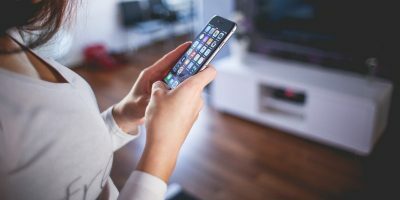 Having content blockers, also know as ad blockers, in iOS 9 is an important feature because ads often ruin our browsing experience, especially irrelevant advertisements or unlimited popups from shady websites. Of course, ads are what keeps your favorite websites alive. However, if you think a site deserves some special adjustments, then you can always put them in your whitelist. When you activate Content Blockers, the ads on web pages will continue to display, and you won’t see any changes unless you install an ad blocker application for iOS 9 from the App Store. 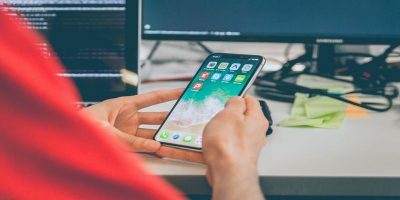 Since iOS 9 has been released to the public, many ad blockers apps have climbed up to the top 10 paid apps, so it’s hard to know which one is the best to use. 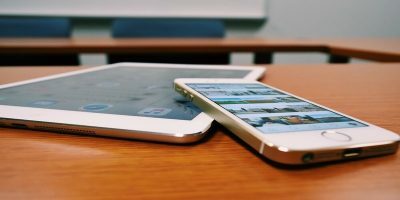 This post is created specifically to help you choose a good ad blocker for your Safari browser. Once you have chosen an ad blocker for your Safari browser, it’s time to enable it. This method is simple, straightforward, and required in order for your ad-blocking app to work in iOS 9. 2. Toggle the ad blocker application you downloaded earlier to on. It’s hard to find a good content blocker for free. We were so glad to find 1Blocker on the App Store. With this app you can easily block ads and get away from advertisers that try to keep track of you with their scripts. In addition, 1Blocker comes with 7,000 pre-installed blockers, lets you create your own blockers, and much more. …you can also block various social widgets, share buttons, custom web fonts, adult sites, and more. Preinstalled blockers update automatically from our servers. 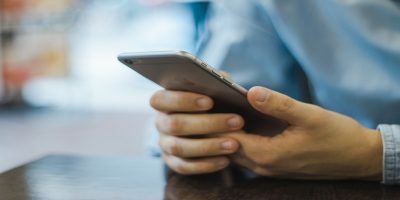 According to the developer, using 1Blocker will decrease page-loading time and total downloaded data on average of 50% to help you save both battery life and mobile data. But there is a catch, though. In order to use all of the features, you will need to pay $2.99 via an in-app purchase. The basic app, which is free, only blocks ads from displaying on your device. Another inconvenient thing about 1Blocker is that it doesn’t give you the ability to whitelist a website. 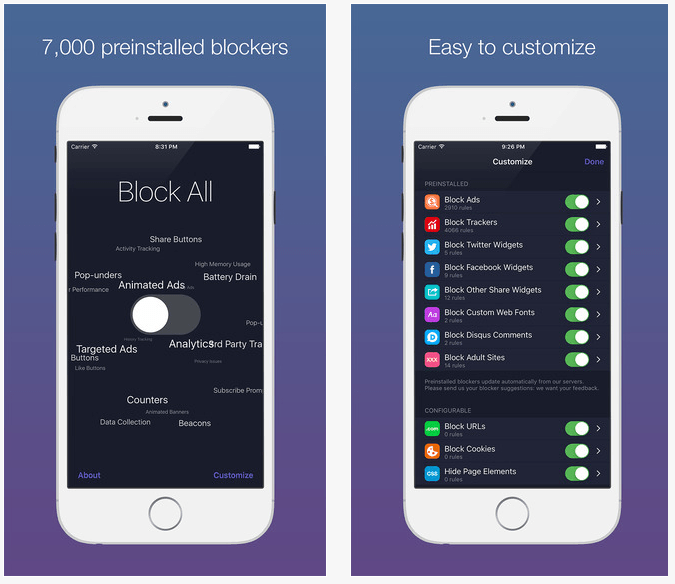 Purify is a premium ad blocker for iOS 9 with a price of $3.99. This app is absolutely the best for those of you who don’t want to turn any features on or off. Everything is configured for you out of the box. Just download and toggle on from the Safari settings. Ultimate privacy: Purify never intercepts or sees any of your traffic. Reduce your data consumption on Cellular & Wi-Fi by up to 50%. Instantly make your browsing up to 2x FASTER. Browse the web clutter-free — restore precious screen space taken up by junk. Purify doesn’t provide the list of ad blockers that it’s using; however, from my point of view, it has a really long list, which ensures that users won’t see any ads on the web pages they’re visiting. Besides that you can also have the ability to turn off the ad blocker for some websites through the whitelist feature. If you are on a site and think that this page doesn’t need to be blocked from showing ads, just tap on the whitelist button, and the site address will be added. 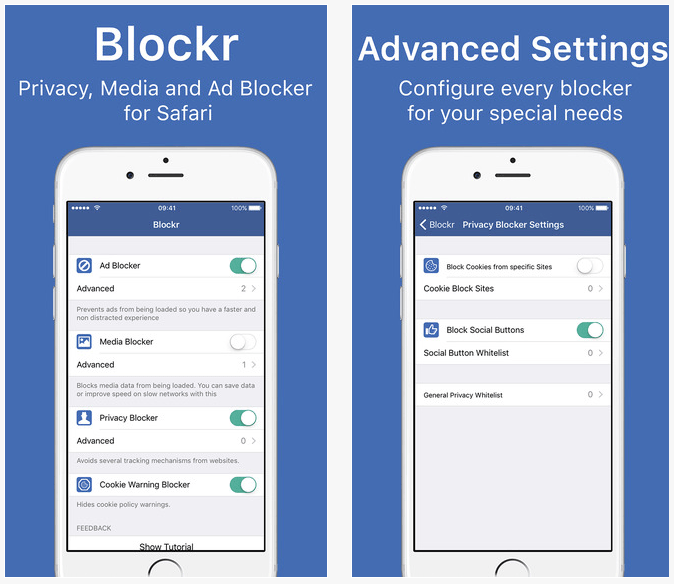 Blockr is a cheap ad-blocking app for Safari in iOS 9 ($0.99), but it has powerful features that can be switched on and off from its Settings page. Blockr isn’t just a simple ad blocker; it also works as a privacy protector and media blocker. If you find a page that is annoying with too many ads, block it right away. If social widgets slow down the website speed, you can block that site as well. Blockr lets you decide which content you want to see on the web. It can automatically remove any ad of any web page, so that you have a faster and non distracted browsing experience. 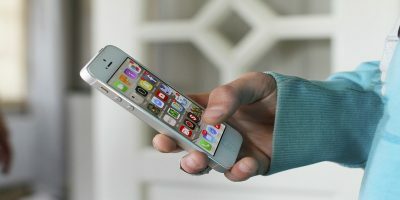 To browse even faster when you are on a slow connection you can block all media files like video and images to see just the content you need fast. Remove annoying ads, images , social buttons or cookie warnings in Safari. Protect your privacy by blocking tracking techniques and cookies on certain pages. Manage whitelist entries for any webpage if you want to disable a blocker on it. Settings Extension to do this directly in Safari and to report problems with the blocker. Save data usage and load your favorite webpages faster by using the blockers. Automatic blocker rules update to stay ahead in the changing web. 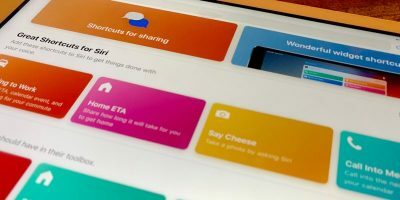 If you know what cookies are and how they work, you can also tell Blockr to block these cookies and remove data collected from sending your browsing information to advertisers and 3rd party apps. iOS 9 just became available, and we’re sure that there will be more ad blockers for the firmware that is coming out soon. If we find anything else better, just know that it will surely be added to this list. Until then, enjoy these apps. Are these only for Safari? I’ve been using a paid app called Weblock for years in iOS, and it blocks in-app, as well as browser ads. I won’t even consider another blocker unless it gets rid of in-app ads (which I’ve mistakenly clicked on many times before blocking them!). These ad blockers apps are for Safari only. A website that makes money with ads must have courage to publish an article like this. Therefor I think MTE deserves more readers will support them with a paid subscription. I know you have it but on mobile I don’t see that option, perhaps uBlock blocked it. I suggest you place a call to action under every article. Keep the price low $2 per month or so and I think many will hit that bottom. You could reward year subscribers with a free pdf magazine with your best articles and special long reads. When I attempt to download ad blockers on my 3rd generation iPad, a message appears indicating the app is not compatible with my unit. Frustrating.